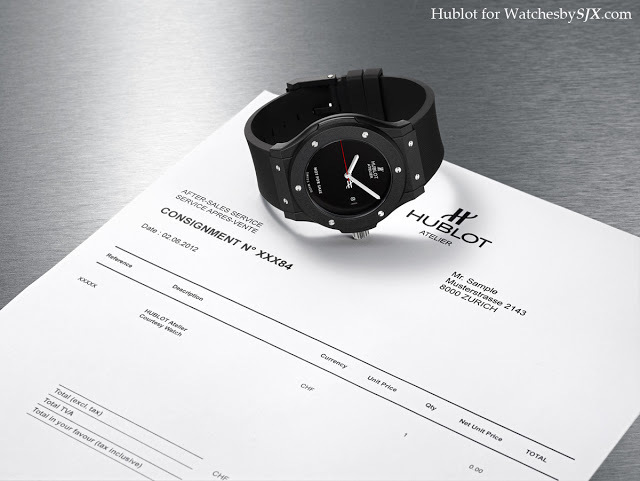 Hublot has just announced the roll-out of its service watch which will be given to customers to tide them over when their Hublot timepiece is away for overhaul. 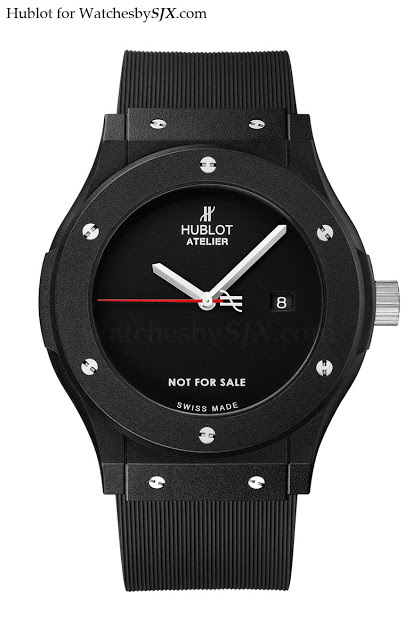 Known as the “Atelier Watch”, this mini Big Bang will be available only at Hublot boutiques (at the discretion of boutique management), and not at any of the Hublot retailers. The idea of a service watch has been tried out before, and it always failed for the same reason: the watches went missing. Lange, for instance, used to provide a steel 1815 as a service watch back in the nineties. Unsurprisingly lots of them never came back.